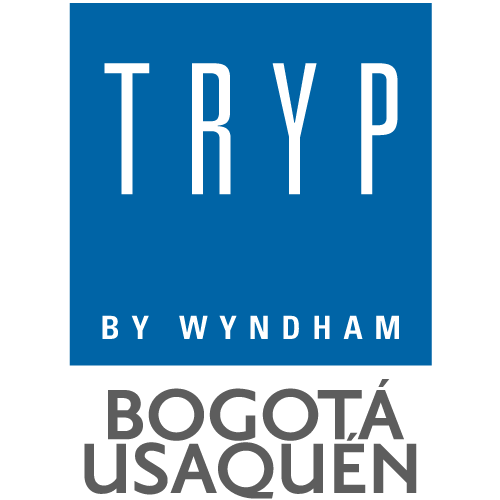 Welcome to TRYP Bogotá Usaquén, the new alternative accommodation in the city, where you can enjoy the comfort of a genuine, free hotel, which reflects our multi-faceted and vibrant essence. Tired of routine trips? Forget protocols and overloaded lobbies; Bogota's vibrant energy does not fit there. Know, rather, our Central Plaza, where in addition to the excellent service you will find spontaneous warmth and passion, good humor and everything that makes our hotel a unique and new space in the capital. Find the ideal place to stay during your business or pleasure trip and confirm that this is the place to relax with friends, after an important meeting. As in all TRYP by Wyndham hotels around the world, you will find a space that is both fresh and elegant, sober and fun, where you will connect with the city in a thousand ways.